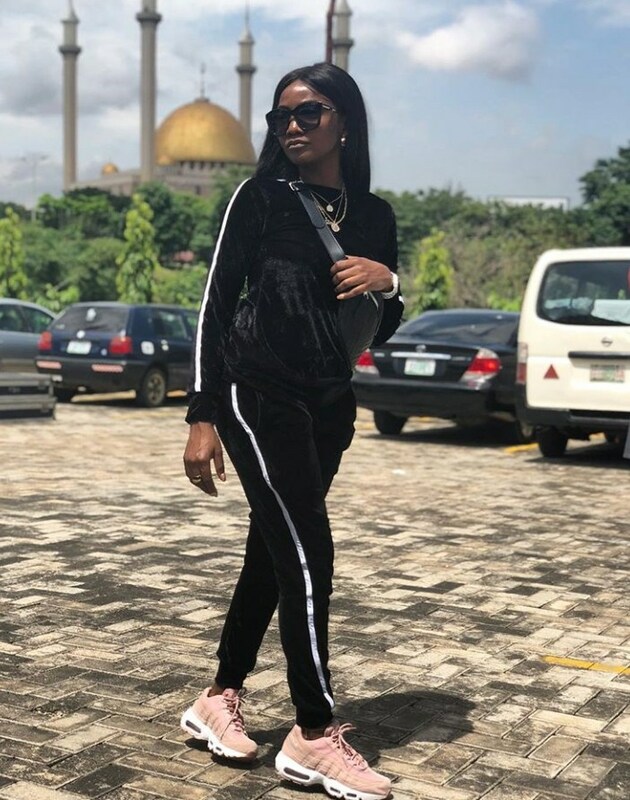 It all started when Simi posted a picture of herself earlier today on Instagram, wearing a black velvet tracksuit with pink sneakers. 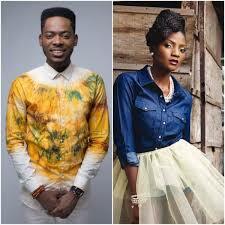 Adekunle Gold then took to the comment section to ask Simi’s mum for her bride price. Then her rumoured lover and an award winner, Adekunle Gold added a comment tagging Simi’s mom. 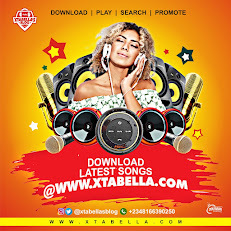 @jedishola mommy how much is the bride price again? Sorry, I forgot to add the dowry N10m only. I will be collecting the remaining after the first set of twins. 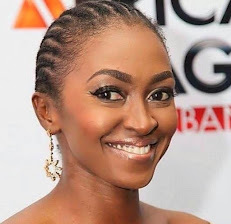 This banter took place just after Simi took to her Twitter page to slam Leaders NG for listing her among the 67 million Nigerian youths that accepted 200million to cover Buhari’s re-election campaign. “First Of All, I’ve NEVER EVEN HEARD OF this initiative!! Second, only an illiterate, desperate, useless and misguided “news” platform would put up something so incriminating, without doing their research. If you believed this with no proof, you’re kind of part of the problem! If you even really know me, you know what I stand for. I don’t pretend about it!! I’m not quiet about it!! So if some random outfit posts something like this for attention, and you are quick to accept it as truth without actually confirming, it’s disappointing!! And I’m upset and irritated that I even have to defend myself against something so false, it’s stupid. If you follow @LeadersNG, you should unfollow and block them.